West Virginia PTA is launching a special program, “Business for PTA”, to encourage business support of PTA and the children of our community. 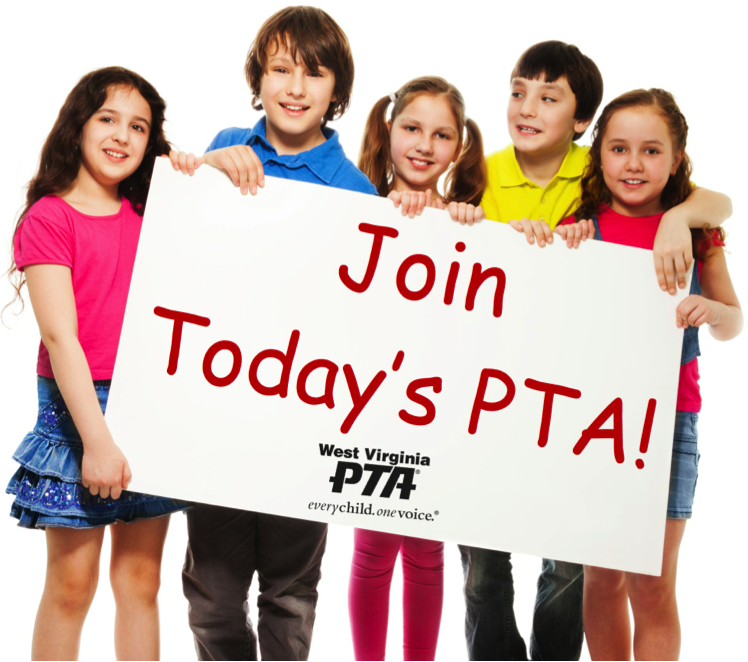 As a business neighbor, we would like to invite you to become a business partner of West Virginia PTA! Business for PTA is a special class membership which promotes a different kind of involvement than traditional PTA memberships. The goal of this program is to create better schools and therefore a better education for the students in the community. Many school districts with dwindling budgets are using all the resources at their disposal just to try to make ends meet, and they need help. We feel that PTA and business can provide substantial help, by jointly taking their concerns to school boards, legislators and other policy makers who can influence education reform. We would like for you to join us and over 5000 PTA members in West Virginia to improve the quality of education. Your business partnership will help in two ways. First, you can help strengthen our child advocacy efforts to reform education values and standards. Second, your partnership will help the West Virginia PTA promote the welfare of our children through special programs and projects not available with our schools' limited budget. Business memberships will receive invitations to PTA sponsored events, plus recognition at these events, and your company name and logo will be advertised in our newsletter. We will share with the community your support of this coalition, and together we can show how solutions can be forged with business and education partnerships. • Certificate awarded for display Business for PTA partnerships is tax deductible. The partnership will be in the name of the business or one individual that you designate as your representative and the cost is $150.00. Thank you! Email any questions about the Business Membership Program to resourcedevelopment@westvirginiapta.org.